Lionel Messi opened up some breathing room in the race for the European Golden Shoe on Sunday with his hat-trick in Barcelona's 4-1 win over Real Betis. 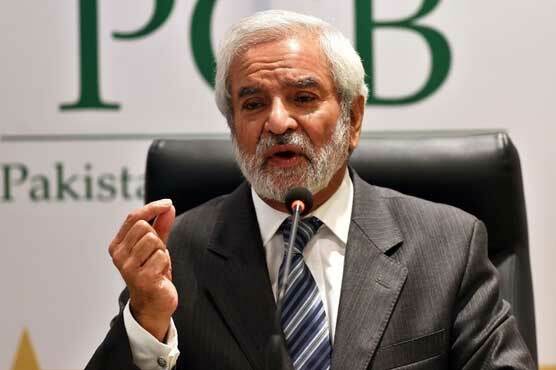 LAHORE (Dunya News) – Pakistan Cricket Board (PCB) chairman Ehsan Mani on Monday said that from the very first day, India is trying to undermine the Pakistan Super League (PSL). Addressing a press conference in Lahore on Monday, he said that Pakistan faced many challenges like terrorism, adding that the protection of cricketers is our top most priority.Terrorism would win if cricket is stopped in Pakistan, he said and added cricket shouldn’t be stopped due to terrorism.The PCB chairman further added that politics has entered regional cricket, adding that politics and sports should be kept separate. It only damages cricket, he said. 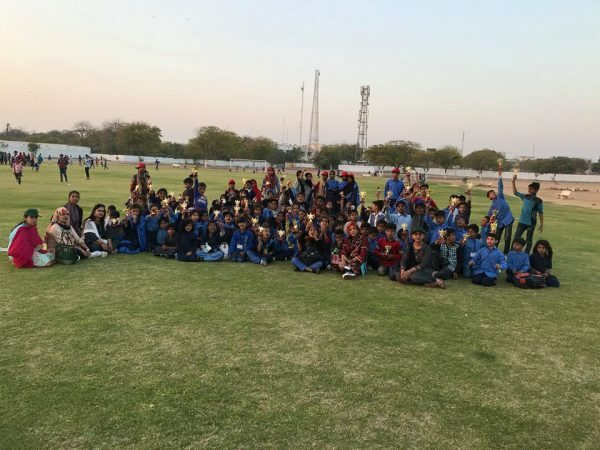 Mani, on behalf of the PCB, has paid glowing tributes and thanked the die-hard cricket fans, the 39 foreign international players and all the local stars for making the HBL Pakistan Super League 2019 an overwhelming success.He termed the league as a resilient’ event and said it had delivered all event objectives despite tough operational and logistical challenges caused due to reasons beyond the PCB’s control.Mani also thanked all the franchise owners and their players, as well as the Sindh Government and all the security agencies involved in providing a safe and secure environment for the commercial partners, players, spectators, officials, media and service providers for the eight Pakistan-leg matches played at the National Stadium. The fans made this a truly Pakistan event. Cricket euphoria gripped the entire country as the fans got behind the tournament and made this an overwhelming success, Mani said, adding the fans not only enjoyed and celebrated the festival of cricket, but they also portrayed a very positive image of Pakistan.This is the real power of a nation and I can’t thank the fans enough for the way they got behind the tournament, supported all the teams and applauded good performances, Mani said.The success of any event is gauged by crowd attendances and I am delighted that the overall crowd turnout at the National Stadium over the seven match days was nearly 95 percent. This reflects the passion and love for cricket here.The PCB chairman said: Despite facing severe mid-series operational and logistical challenges, the league didn’t drop the ball at any stage and continued to maintain its very high standard and quality.The 2019 event has shown how resilient this league is. Having lost the production partner in the first week and then the fallout from last month’s turn of events, to pull everything smoothly, flawlessly and professionally reflects the strength and power of this league.Shane Watson’s decision to come to Karachi after having declined pre-event, is a testament of the confidence he had in the PCB and all the security agencies. It was also a validation that he too considered Karachi as a peaceful and cricket-loving city, while reinforcing his respect and commitment for the league. In the final, they recorded a convincing eight-wicket win over Peshawar Zalmi after defeating them in all the previous encounters in the tournament both the league matches and the Qualifier.On individual basis, Shane Watson’s remarkable performance not only helped his team Quetta Gladiators lift the winning trophy but also he received awards for the Player-of-the-Tournament and the Best Batsman of the tournament.Shane, who appeared in all 12 matches for his team, scored 430 runs (ave 43.00), the most by any batsman in the tournament. 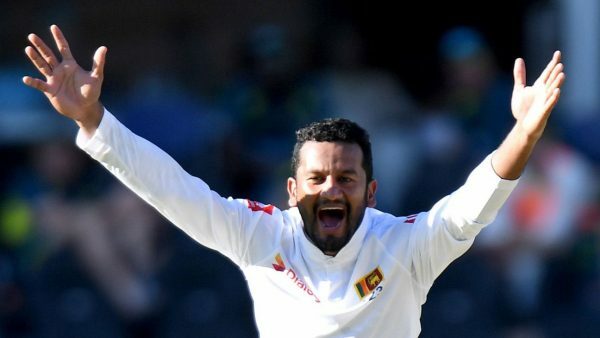 He made four fifties, with an unbeaten 91being his highest score. The award for the best bowler of the tournament went to fast-medium pacer Hasan Ali for taking the most wickets in the event – 25 at an average of 13.64.He grabbed four wickets in an innings on three occasions which is also the most by any bowler in the tournament. The highest total by any team in PSL-4 was 238/3 scored by Islamabad United (vs Lahore Qalandars at Karachi on March 9) while the highest match aggregate (427 in 40 overs) was made in the same match. 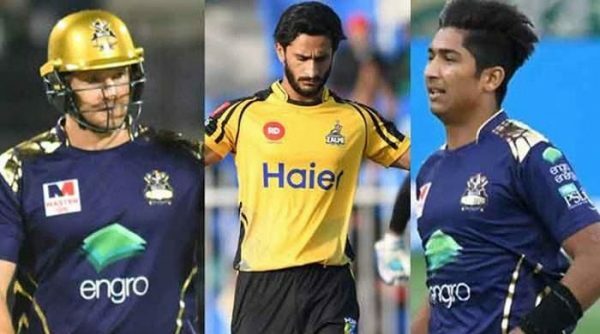 The largest victory (by runs) was recorded by Peshawar Zalmi as they defeated Karachi Kings by 61 runs at Karachi on march 11 and the largest by wickets (eight) was achieved on four occasions, as detailed below:1- Quetta Gladiators beat Multan Sultans at Sharjah on February 20,2- Lahore Qalandars beat Quetta Gladiators at Dubai on February 27, 3- Quetta Gladiators beat Peshawar Zalmi at Abu Dhabi on march 4, 4- Quetta Gladiators beat Peshawar Zalmi at Karachi on March 17.The highest individual score in the tournament was 127 not out, made by Colin Ingram of Karachi Kings against Quetta Gladiators at Sharjah on February 24. This was the first of the two individual hundreds scored in the event. The second was made by Cameron Delport (117 not out for Islamabad United vs Lahore Qalandars at Karachi on March 9). Asif Ali of Islamabad United hit the most sixes in the tournament. He struck 26 sixes in 12 matches as the most sixes in an innings were smashed by Ingram.He hit eight sixes while playing for Karachi Kings against Quetta Gladiators at Sharjah on February 24.The best bowling performance was displayed by pacer Faheem Ashraf of Islamabad United.He captured six wickets for 19 runs in four overs against Lahore Qalandars at Karachi on March 9.The most feats of taking four or more wickets in an innings were achieved by Hasan Ali (thrice).His best bowling was four for 15, which he performed twice. The most dismissals were made by wicket keeper Ronchi. His victims were 11 (10 caught and one stumped) in 12 matches. 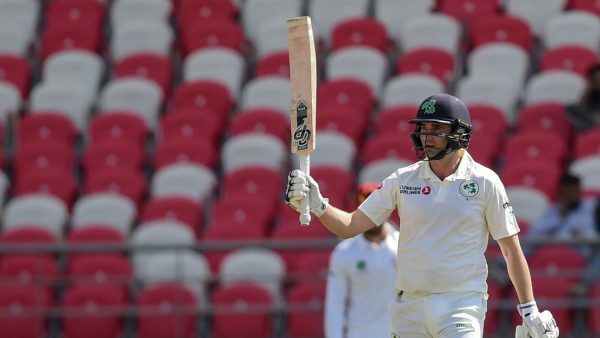 He dismissed three batsmen of Quetta Gladiators at Abu Dhabi on March 5, which is the most by a wicket keeper in an innings.The fielder who took the most catches in the tournament, was Kieron Pollard.He held 10 catches in 13 matches. However, the record of taking the most catches in an innings is held by Babar Azam, who took four catches while playing for Karachi Kings vs Islamabad United at Karachi on March 14. Has anyone topped Tim Murtagh's score from No. 11 in Tests? 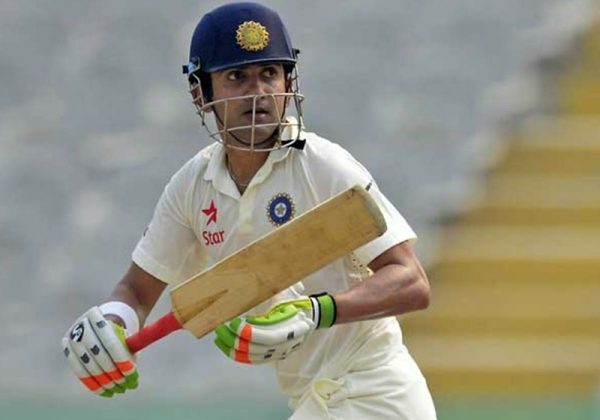 New Delhi: Former India opener Gautam Gambhir Monday said the BCCI should either snap all cricketing ties with Pakistan, including multi-lateral events, or engage with the arch-rivals at every level as there can't be conditional bans.